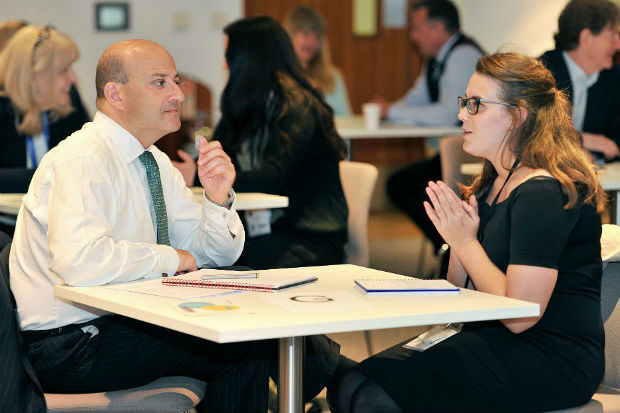 The Civil Service aims to be the UK’s most inclusive employer. As part of that, our vision in the Government Legal Department (GLD) is to be a great place to work, where we can all thrive and fulfil our potential. Those ambitions will only be achieved through clear leadership and direction, continually developing our own skills and those of colleagues around us, listening to one another and giving everyone the opportunity to challenge and contribute. One great way of doing that is through mentoring. Mentoring provides a chance to build trusting relationships with, and to learn from, those you might not ordinarily interact with day to day. Done well, it can benefit both participants. The mentee gets the chance to learn from the mentor’s experience, affirm their strengths and identify areas for development, explore particular challenges, and enhance their sense of motivation and self-worth. The mentor gains a fresh perspective, perhaps some challenges to their own thinking, and the satisfaction of helping someone else progress and succeed. I currently mentor six colleagues across the Civil Service, including four from within GLD. Other GLD board members are doing the same. We have particularly focused on individuals from under-represented categories who have been identified as having the potential to reach senior roles. This is one of the most rewarding and valuable things I do. There are obvious benefits to any organisation from supporting a colleague’s development and helping them achieve their best. But it is also personally fulfilling for me to share the knowledge and experience I have gained throughout my career with others and, in turn, learn from them and get their ideas. Mentoring is not just something that senior leaders can do – anyone with experience to share can add value to others. I would strongly encourage you to consider mentoring a colleague, whether that be a formal or informal arrangement. It is a really valuable and enjoyable way to learn from one another.